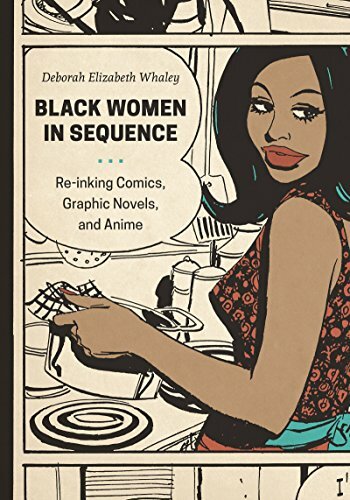 Deborah Elizabeth Whaley discusses her book Black Women in Sequence: Re-inking Comics, Graphic Novels, and Anime with Chris Richardson. Whaley is an artist, curator, and writer. She is currently Senior Scholar for Digital Arts and Humanities Research for the Digital Scholarship and Publishing Studio (DSPS) and Professor of American and African American Studies at the University of Iowa. As senior scholar and as an ambassador for DSPS, she collaborates with faculty, students, and staff who produce or engage with digital scholarship, research, and new media technologies and pedagogy. 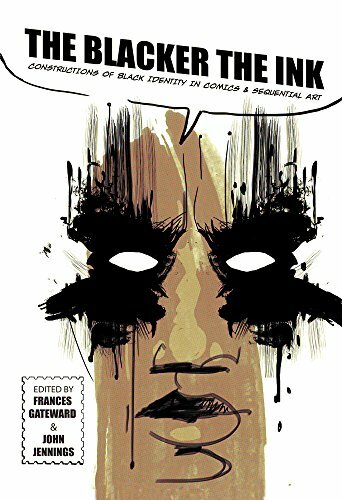 "This anthology constitutes interdisciplinary chapters on the Black image in comics, including historical and contemporary examinations. 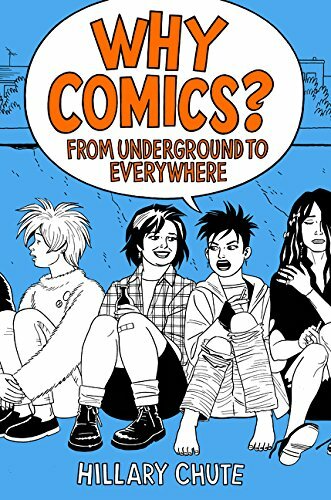 Its most impressive feature is the ways in which various authors use the Black image in comics as a jumping off place to examine history, cultural shifts, and social relations." 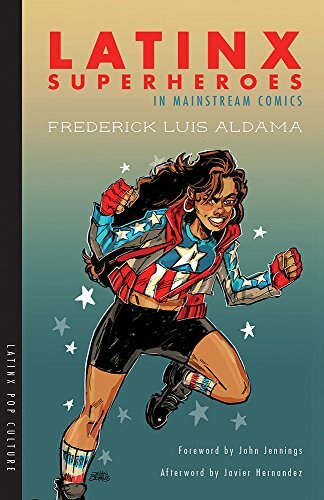 "Aldama explores a broad range of sites wherein Latinx superhero characters are present, including an exploration of moving image media such as film and television. Its attention to narrative, aesthetics, characters and creators draws vectors between the image of Latinx and the everyday presence of Latinx people." 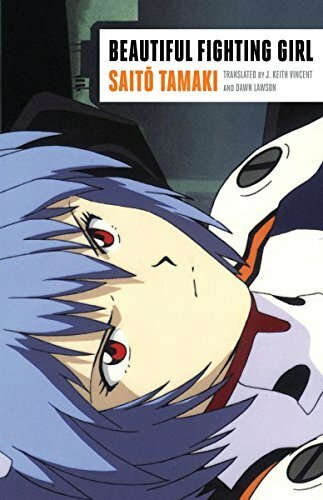 "Lehman uncovers the racialized history of animation and its role as a tool of acculturation. 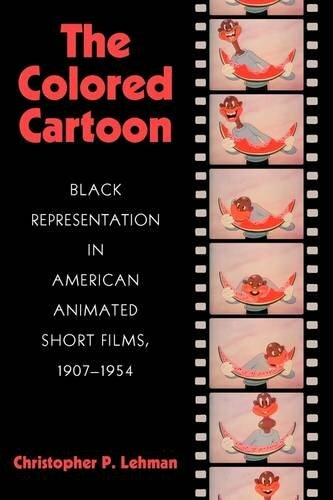 He provides compelling arguments about the impact of anthropomorphic characters, silent film, minstrelsy, and conglomerates such as Disney had on the image of Blackness in the popular imagination." Tamaki utilizes psychoanalysis and other frames of critical theory to provide an understanding of how sexual desire and power is projected onto the fictional bodies of Asian/American girls in sequential art. A key question explored is why creators, spectators, and readers are enamored by the image of girls in anime and manga as simultaneously powerful and strong and “cute” and hypersexual.